I have a personal WordPress blog that I've used for years. Recently for an assignment at university, they assigned us to make a blog, and they gave us our individual URLs on WordPress. On my university WordPress, I have Jetpack installed and running because part of the assessment was to edit the blog's appearance with CSS. I installed Jetpack using my university email. Now I want to edit my personal blog's CSS. It says that I already have Jetpack installed however there is no Additional CSS feature when I try to customize my theme. I am running on the Sketch theme. 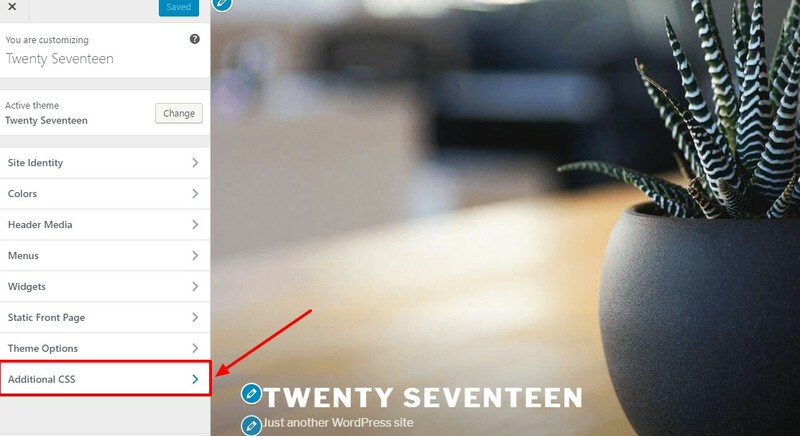 You need at least WordPress 4.7 and the edit_css capability to see this section. By default this capability maps to unfiltered_html, which only admins (or super admins on multisite) have. The Custom CSS module in Jetpack improves that feature a little bit and changes that capability mapping to edit_theme_options (still something only admins have by default). Of course you need to activate it first. When you don't see an "Additional CSS" section, make sure you're an admin and try disabling all plugins and switching to a default theme like Twenty Seventeen. Not the answer you're looking for? Browse other questions tagged plugins plugin-jetpack or ask your own question.